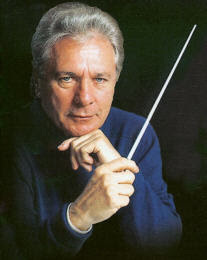 Maurice Jarre, Academy Award winning composers of such renowned scores as Lawrence of Arabia, Dr. Zhivago, and A Passage to India, passed away today at the age of 84. His other screen credits include Fatal Attraction, Ghost, Sunshine, Dead Poet's Society, Jesus of Nazareth, and Mad Max: Beyond Thunderdome. Although he is probably best known for the famous "Lara's Theme" from Dr. Zhivago. He was one of Hollywood's most accomplished composers, and his great talent will be sorely missed.